Is Nutanix Inc. (NASDAQ:NTNX) a good place to invest some of your money right now? We can gain invaluable insight to help us answer that question by studying the investment trends of top investors, who employ world-class Ivy League graduates, who are given immense resources and industry contacts to put their financial expertise to work. The top picks of these firms have historically outperformed the market when we account for known risk factors, making them very valuable investment ideas. Is Nutanix Inc. (NASDAQ:NTNX) the right investment to pursue these days? Money managers are absolutely in an optimistic mood. The number of bullish hedge fund bets increased by 35 recently. NTNXwas in 35 hedge funds’ portfolios at the end of the third quarter of 2016. 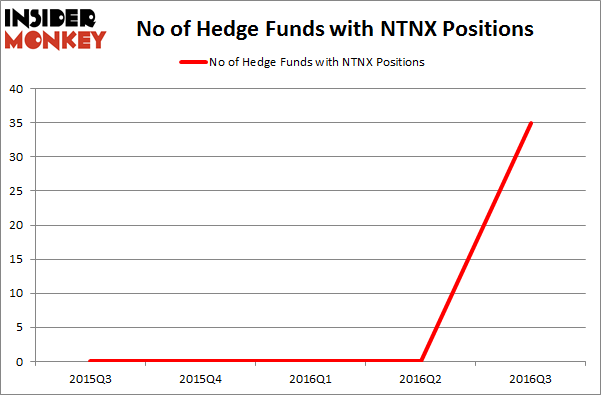 There were 0 hedge funds in our database with NTNX positions at the end of the previous quarter, as the company was not yet public. At the end of this article we will also compare NTNX to other stocks including Israel Chemicals Ltd. (NYSE:ICL), Carlyle Group LP (NASDAQ:CG), and Royal Gold, Inc USA) (NASDAQ:RGLD) to get a better sense of its popularity. 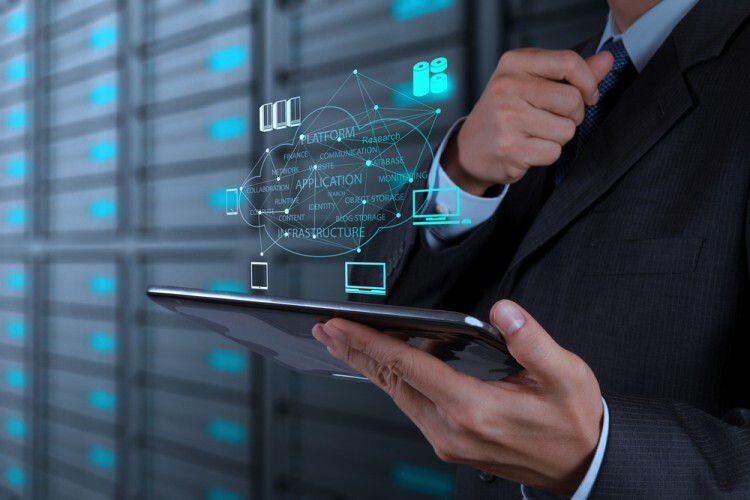 Follow Nutanix Inc.Follow Nutanix Inc.
Now, let’s take a gander at the latest action regarding Nutanix Inc. (NASDAQ:NTNX). At Q3’s end, a total of 35 of the hedge funds tracked by Insider Monkey were long this stock. With hedgies’ sentiment swirling, there exists an “upper tier” of key hedge fund managers who were increasing their stakes substantially (or already accumulated large positions). When looking at the institutional investors followed by Insider Monkey, Christopher Lord’s Criterion Capital has the biggest position in Nutanix Inc. (NASDAQ:NTNX), worth close to $9.3 million, corresponding to 0.4% of its total 13F portfolio. Coming in second is Driehaus Capital, led by Richard Driehaus, which holds a $7.5 million position; the fund has 0.3% of its 13F portfolio invested in the stock. Other members of the smart money that are bullish comprise Israel Englander’s Millennium Management, Daniel S. Och’s OZ Management and Spencer M. Waxman’s Shannon River Fund Management. We should note that Shannon River Fund Management is among our list of the 100 best performing hedge funds which is based on the performance of their 13F long positions in non-microcap stocks. Hedge Funds Don’t Think Very Highly of Annaly Capital Management, Inc... Is Northstar Realty Europe Corp (NRE) Going to Burn These Hedge Funds? Should You Avoid Nationstar Mortgage Holdings Inc (NSM)? Hedge Funds Are Still Buying Novanta Inc (USA) (NOVT) Is Nordic American Tanker Ltd (NAT) A Good Stock to Buy? Is Liberty Sirius XM Group (LSXMK) A Good Stock To Buy?